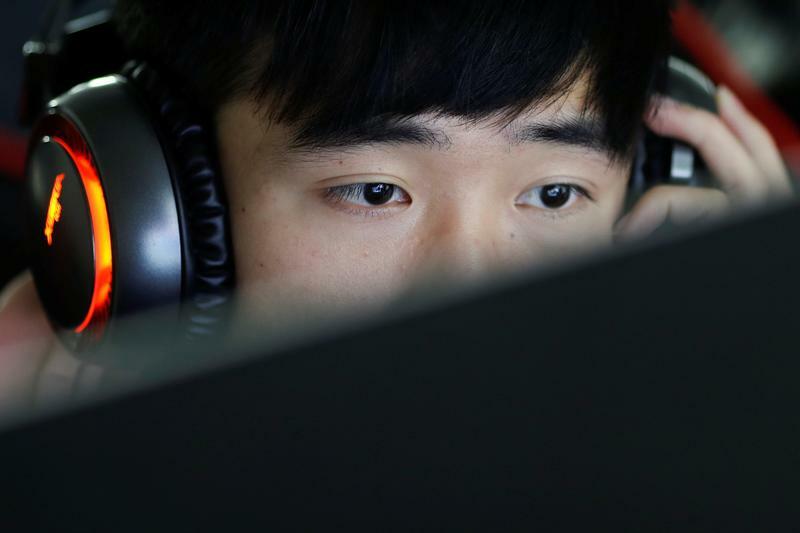 The global $1 bln competitive video-game market will reach a new level in 2019. As audiences for “League of Legends” tournaments pull even with the NFL, ad revenue will post explosive growth. That will fund Tencent’s expansion of its overseas franchise. The global market for e-sports, or competitive video games, is on track to reach $3 billion in sales by 2022, according to Goldman Sachs, up from $869 million in 2018. Audiences are forecast to reach 276 million in the same period, roughly the same size as the National Football League in the United States today. Tencent-backed Epic Games, the U.S.-based video games publisher behind “Fortnite”, said in October that it has received $1.3 billion from investors including KKR. The latest funding values the company at almost $15 billion, the Wall Street Journal reported, citing sources familiar with the deal. “Fortnite”, the survival-themed game, has 200 million registered players as of November, up from 125 million in June.